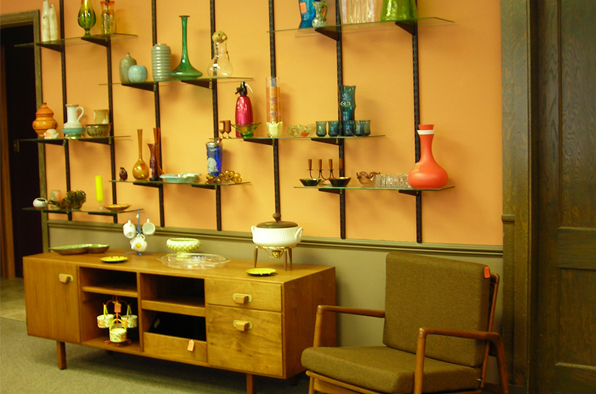 AtomicKatz is that great vintage store that has something for everyone. AtomicKatz believes that each item is a piece of history and prides itself on the wide selection of vintage clothes, jewelry and accessories for women and men. Our fashions for women and men range from the 1920’s through the 1980’s and each piece has been handpicked for its design and/or representation to that era. Vintage fashions have the ability to be YOUR total look OR be that great accent piece that finishes your retro wardrobe. 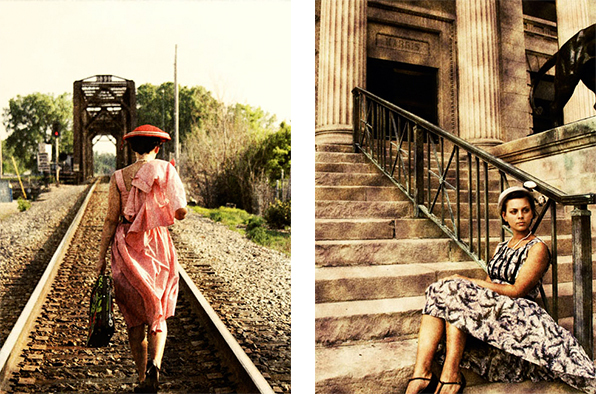 AtomicKatz vintage clothes offer you designer, fun & funky and FABULOUS fashions. 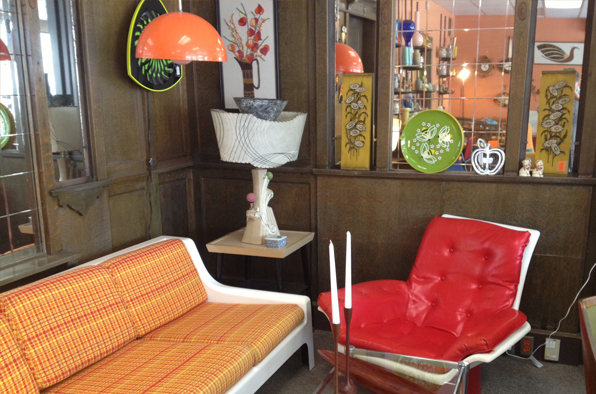 AtomicKatztoo offers mid-century modern furniture and accessories for YOUR home. Your home just like your wardrobe should reflect your style. 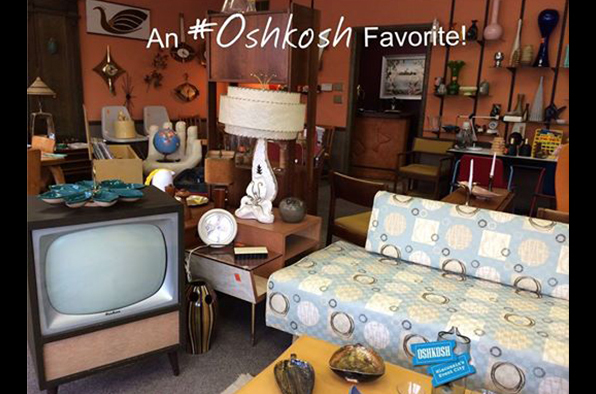 You can design a room, your home or just add that punch of WOW with a piece of mid-century modern furniture.